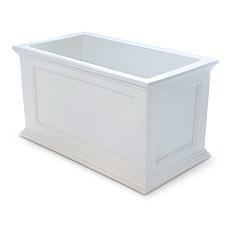 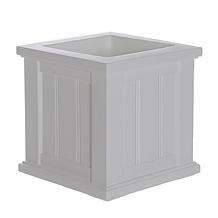 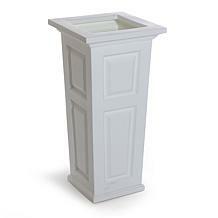 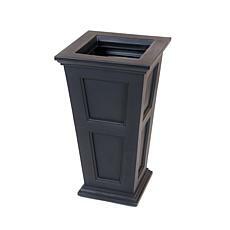 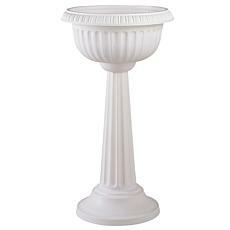 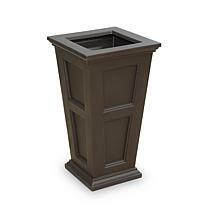 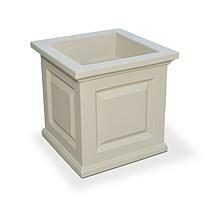 Mayne Mailposts Nantucket Planter - 16" x 16"
Whether you're trying to bring a pop of color to your front porch or create a relaxing oasis in your backyard, a patio planter from HSN can help. 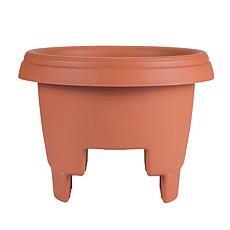 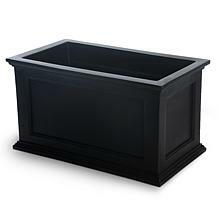 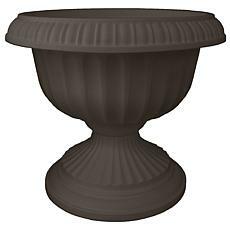 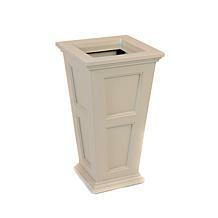 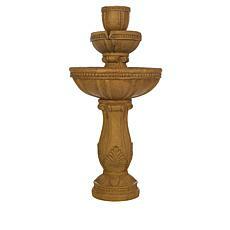 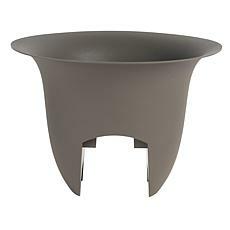 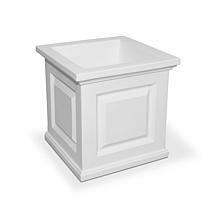 You'll find patio planters in a variety of sizes, colors, and styles. 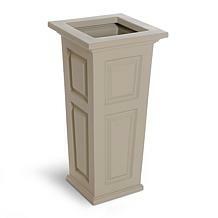 Consider setting up a few tall planters around your backyard and a couple of hanging planters suspended from your roof or porch and filling them with bright and colorful flowers. 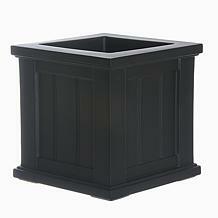 You can then place a patio furniture set nearby to create the perfect spot to kick back and enjoy the lovely view. When you have your backyard complete, turn your attention to your front yard. 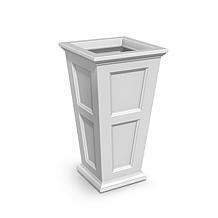 You can pick up some unique rail planters to easily add some beautiful blooms to your porch railing. 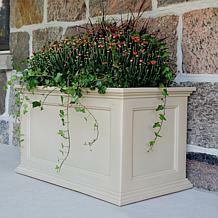 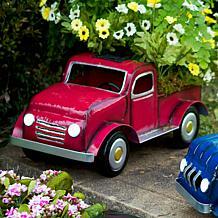 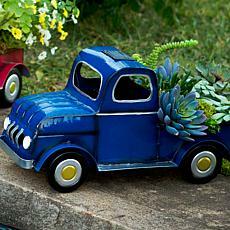 You can also find small planters to bring some welcoming color right next to your front door. 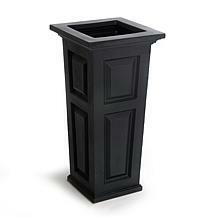 Simply place a small patio table next to your door to hold the planter, and then fill it with seasonal flowers. 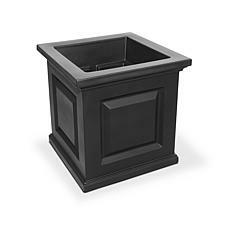 No matter where you want to add vivid and brilliant flowers, you can find the perfect patio planter to help you do it when you shop the excellent selection at HSN.